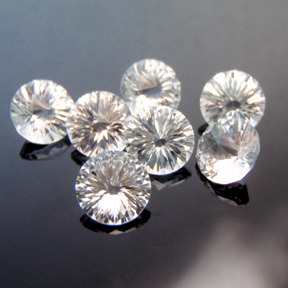 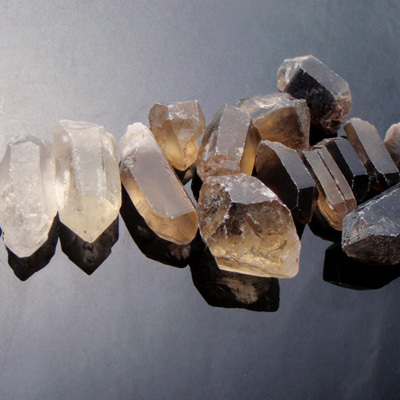 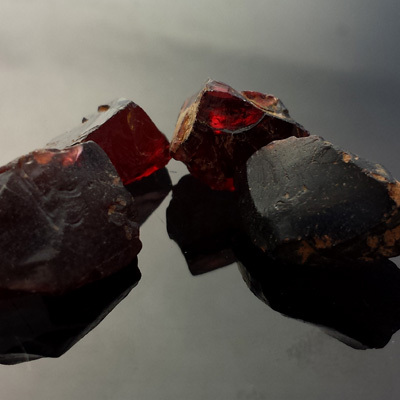 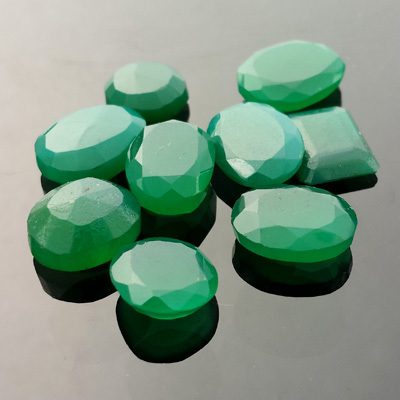 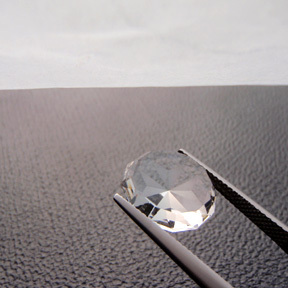 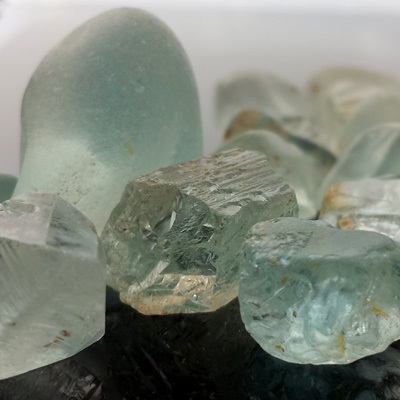 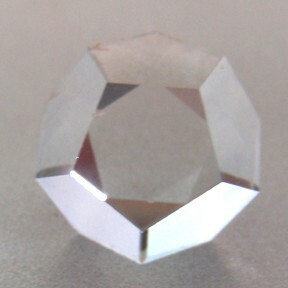 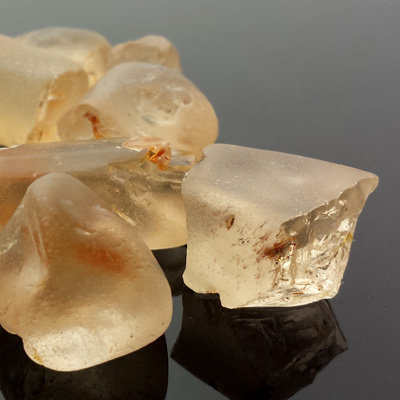 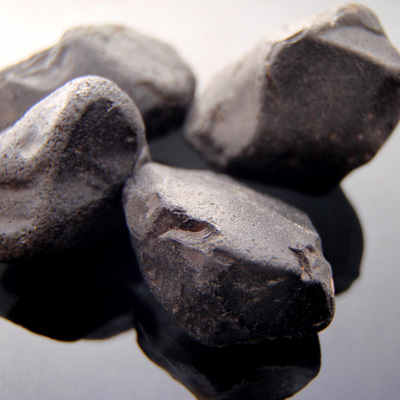 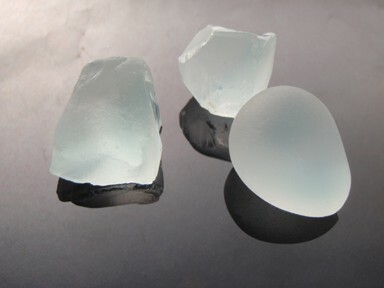 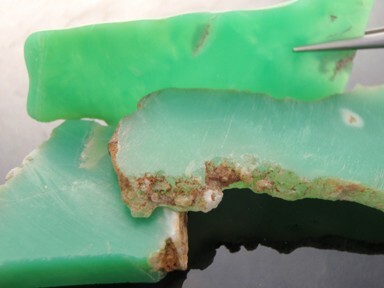 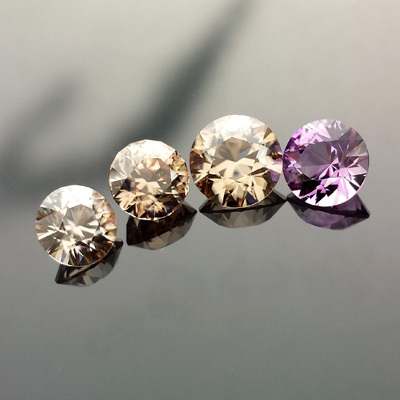 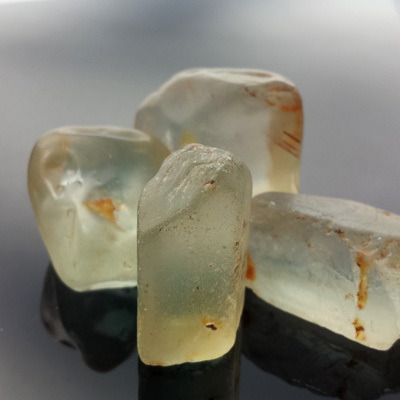 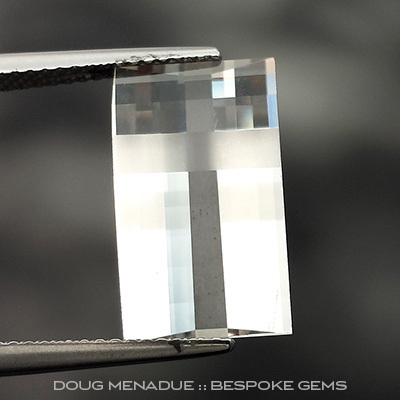 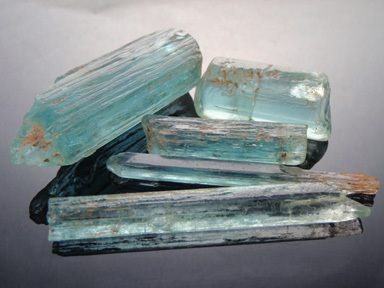 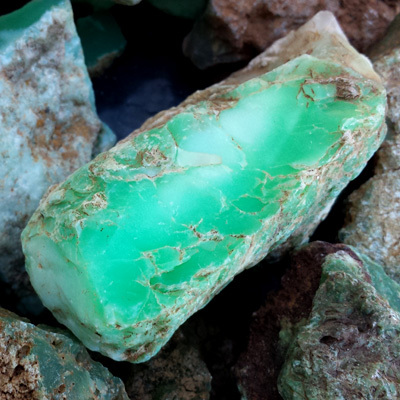 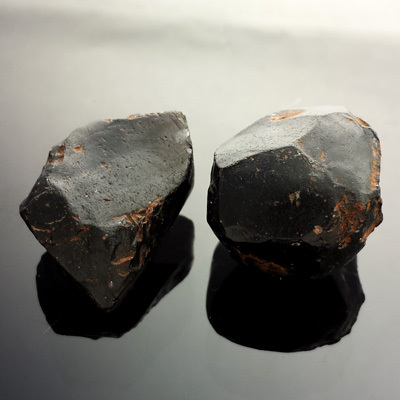 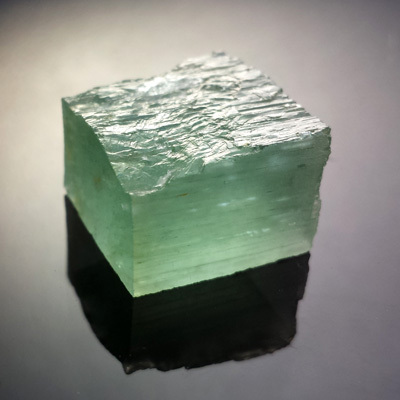 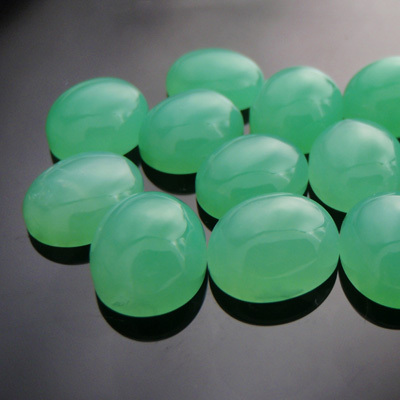 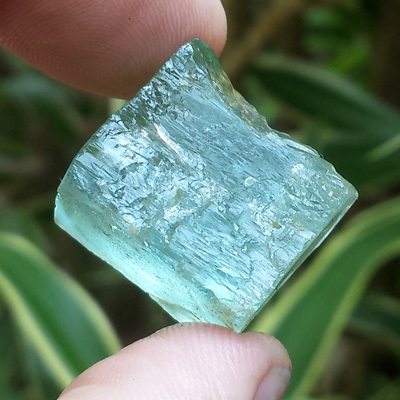 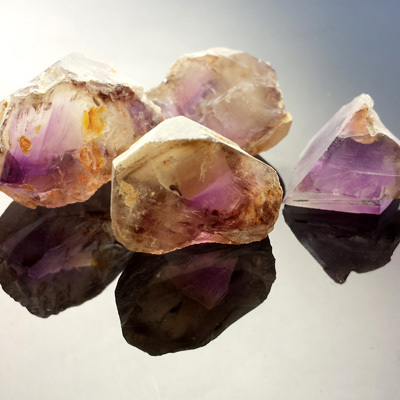 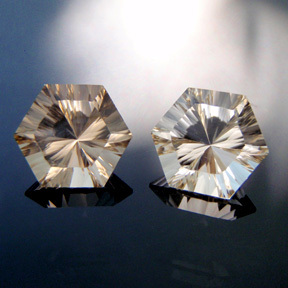 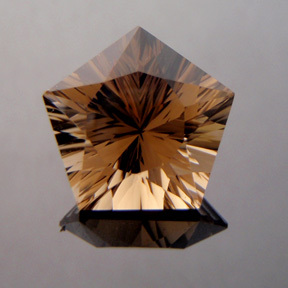 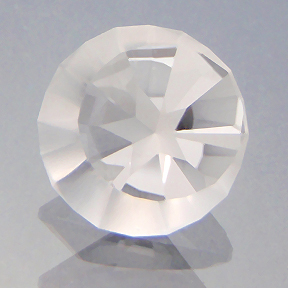 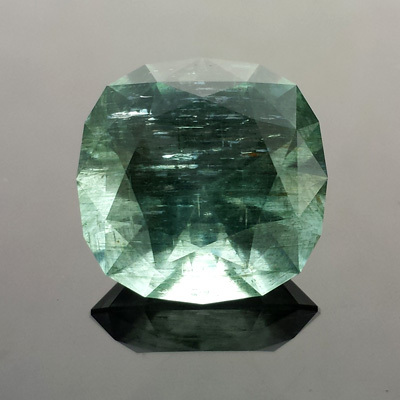 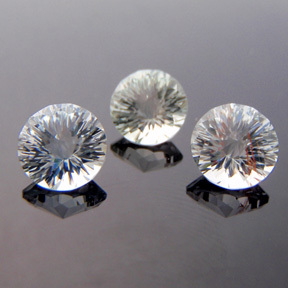 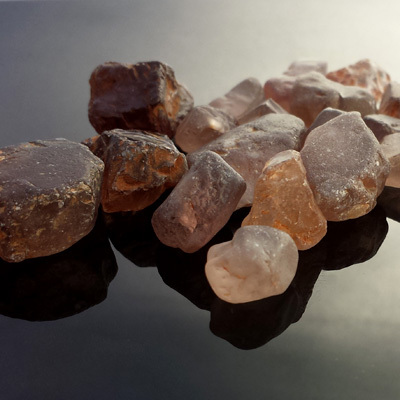 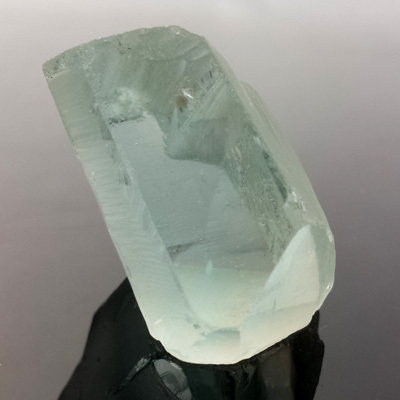 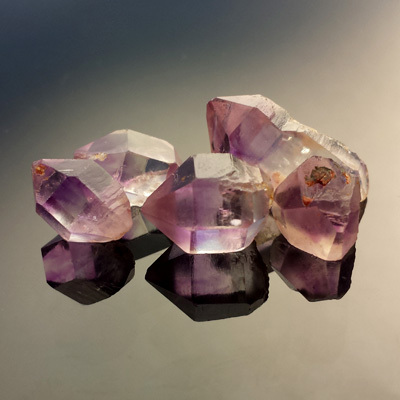 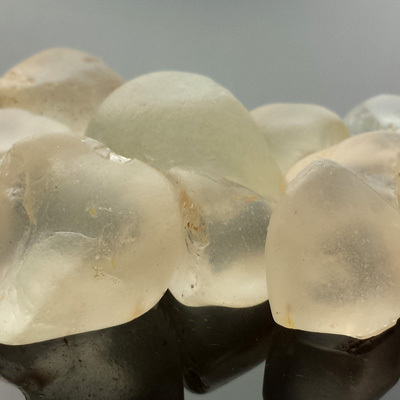 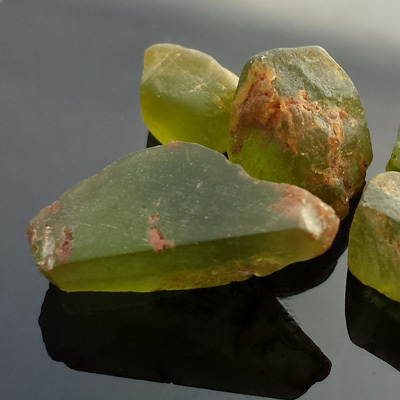 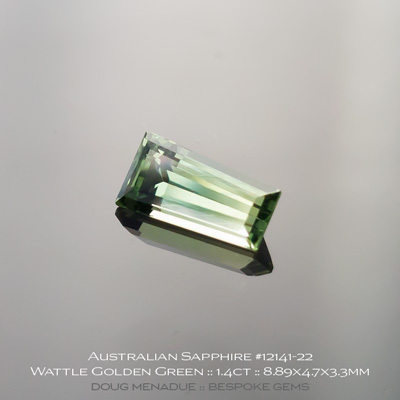 I have a range of Australian gemstones and gem rough available for you to select from. 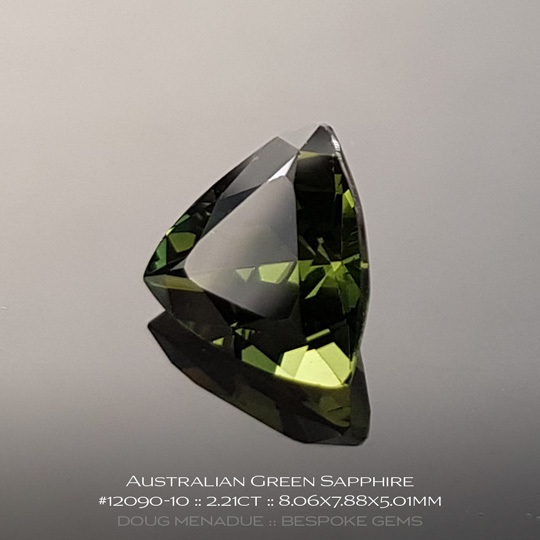 All of this material has been hand dug from the various gemfields around Australia, most of which are in very remote and hard to reach locations. 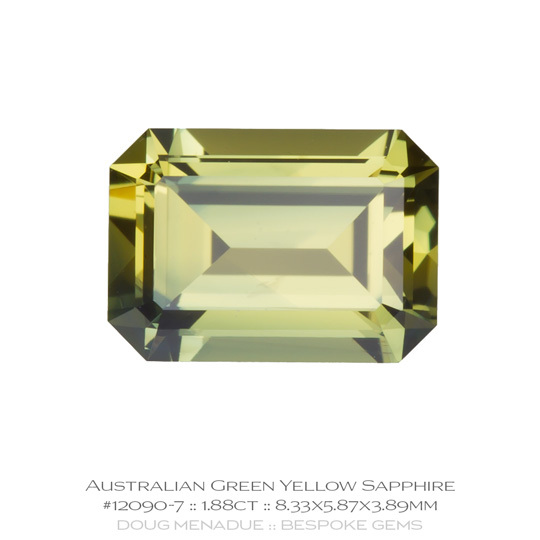 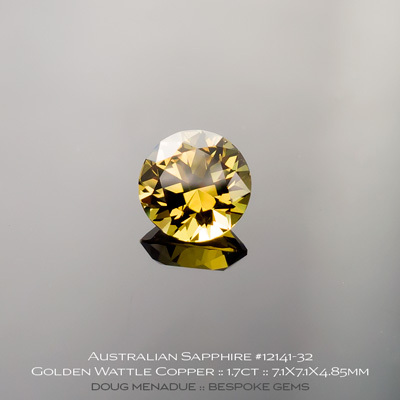 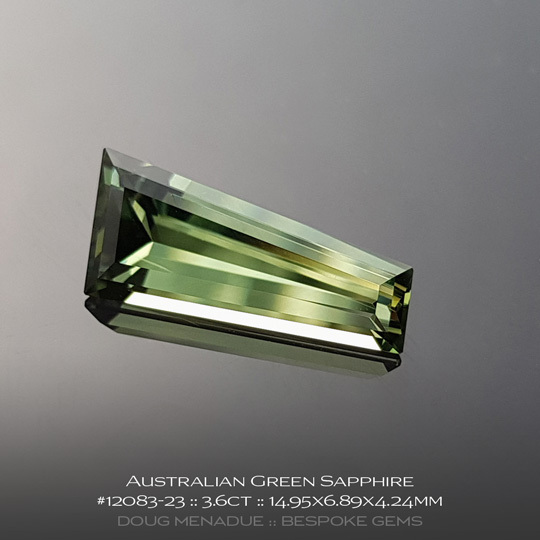 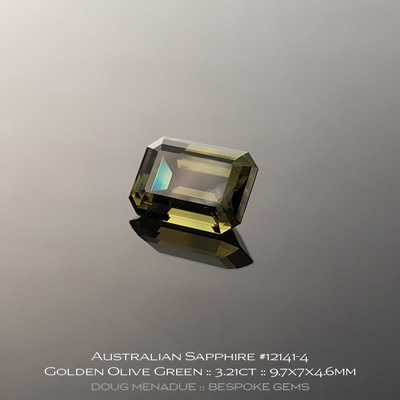 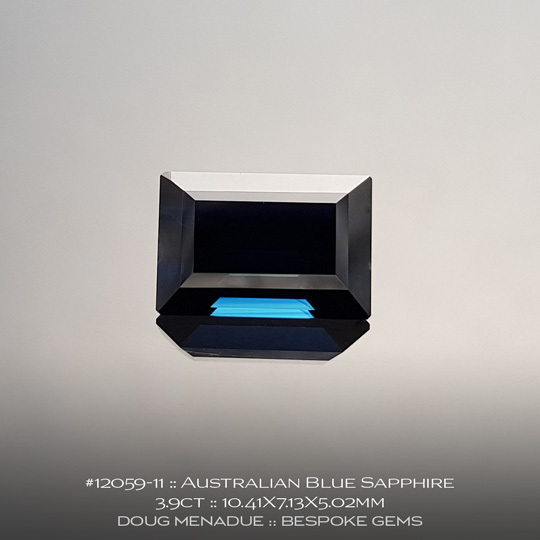 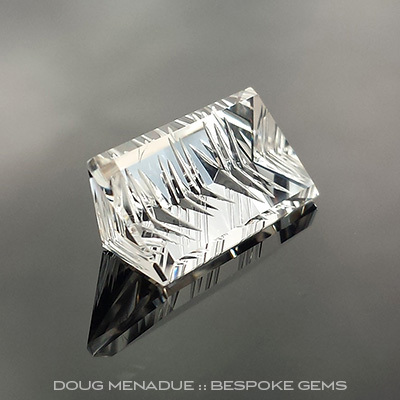 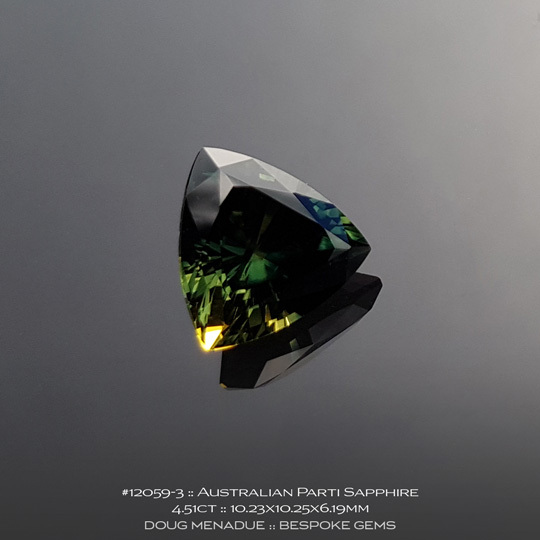 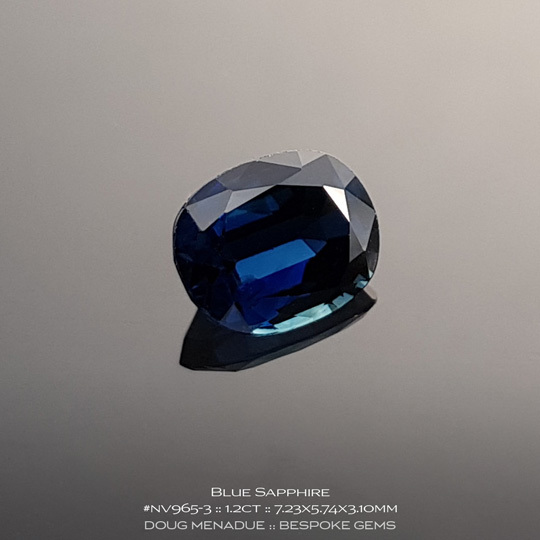 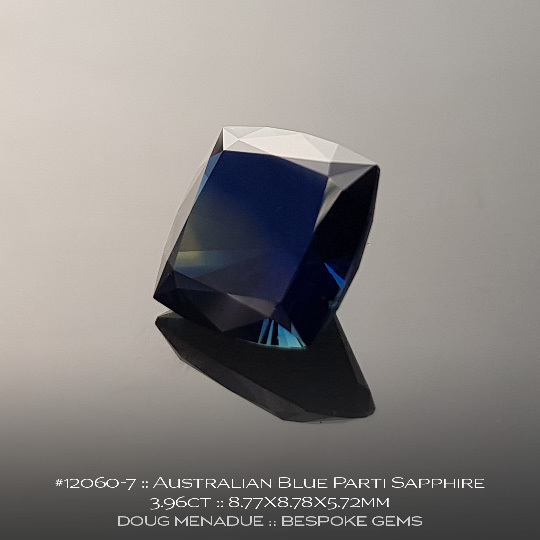 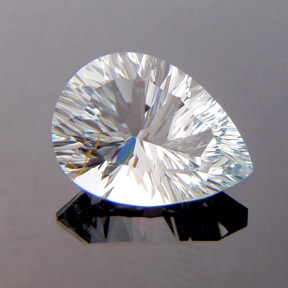 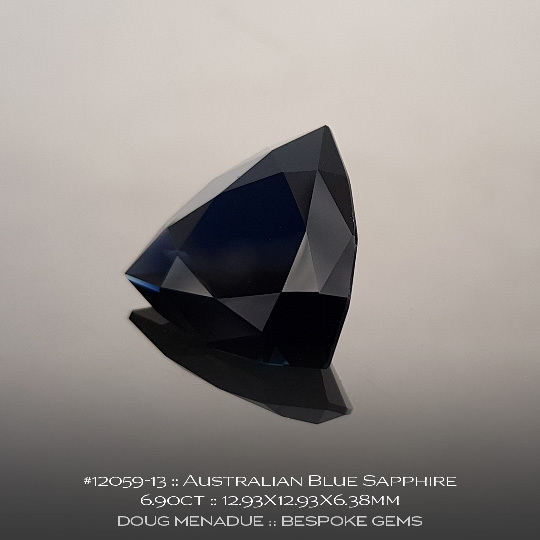 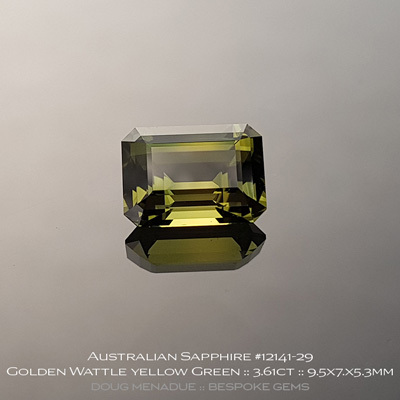 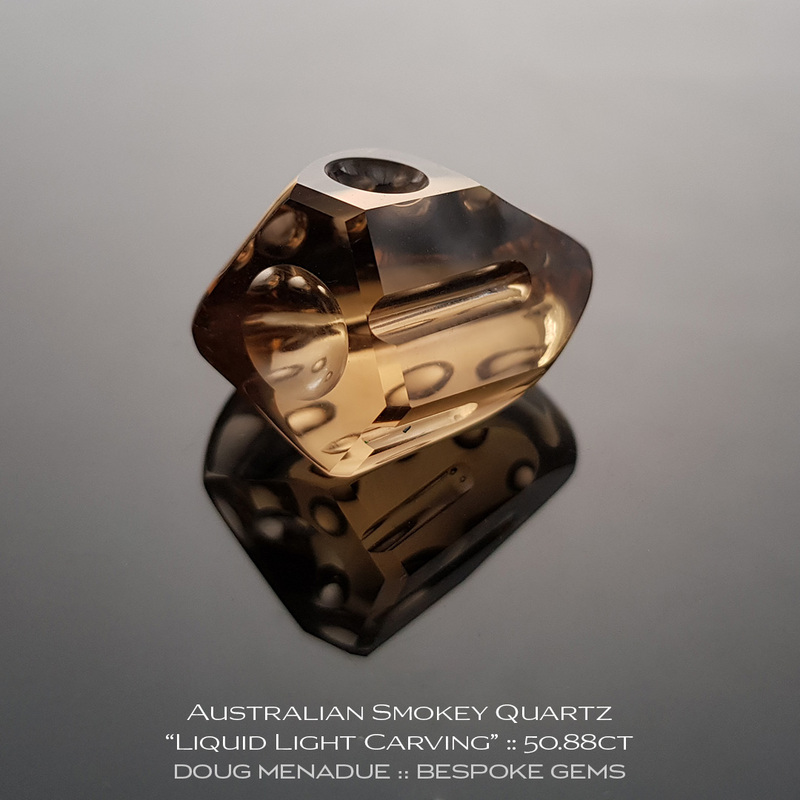 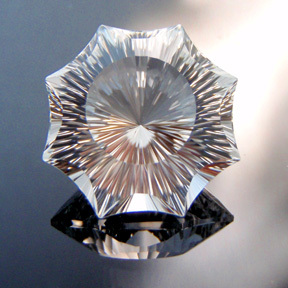 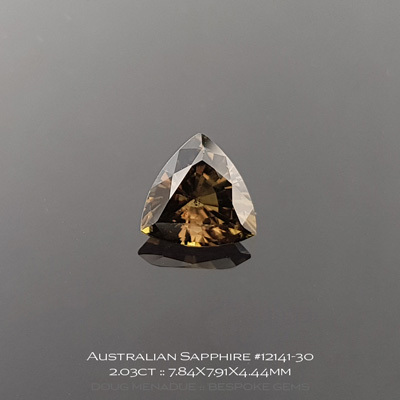 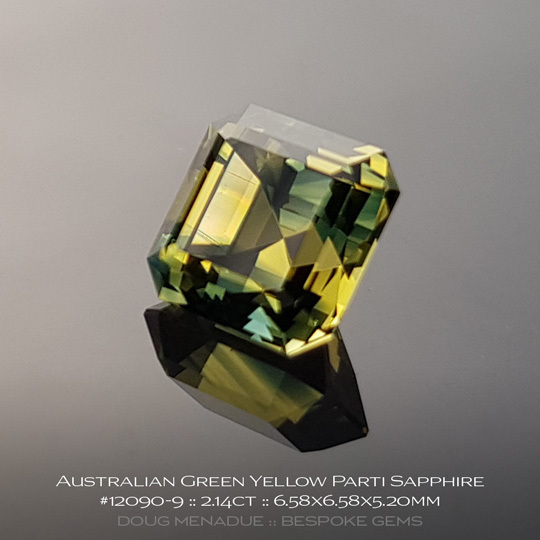 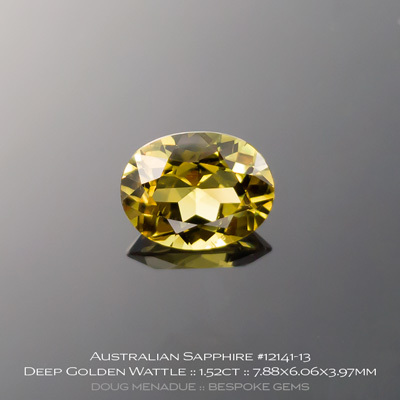 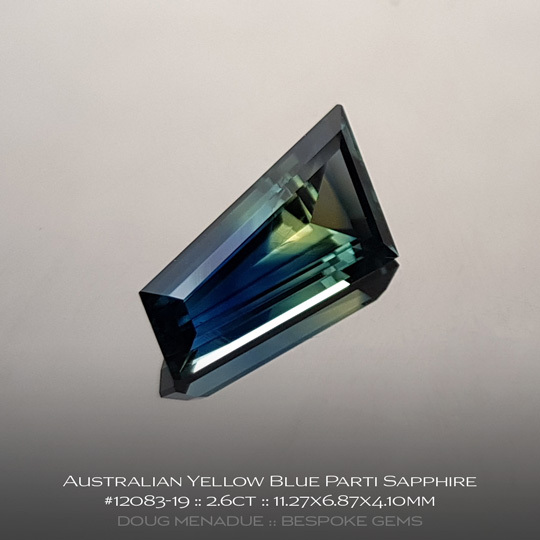 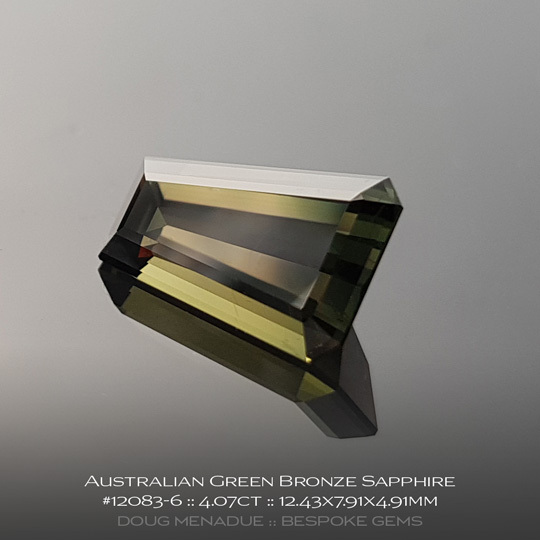 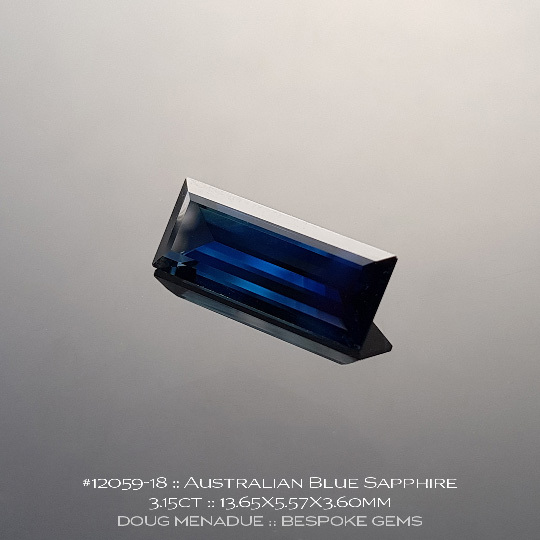 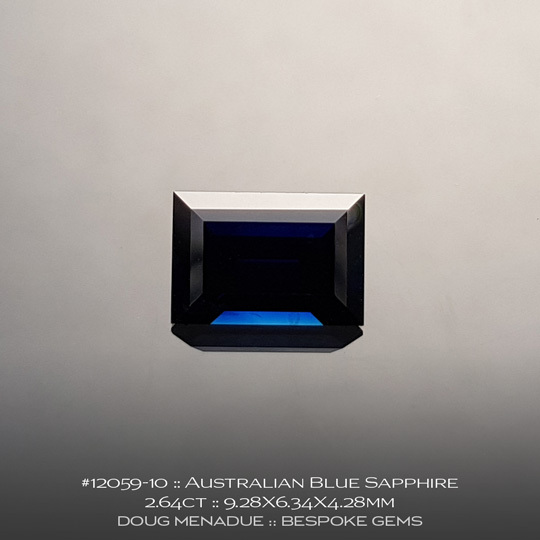 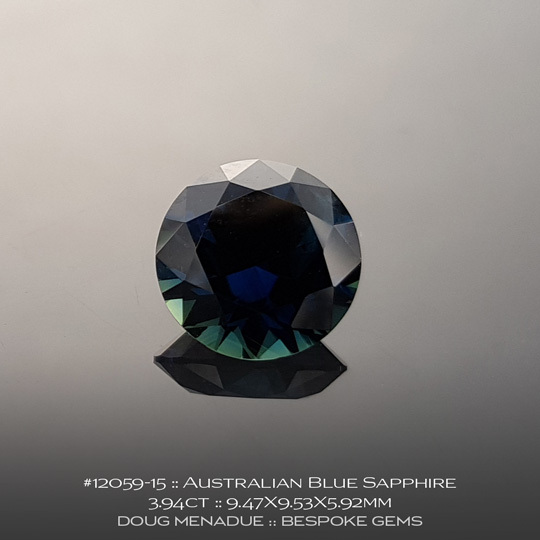 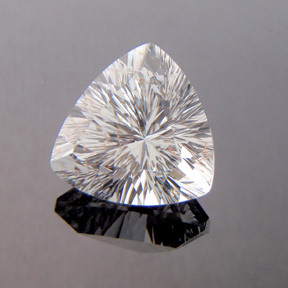 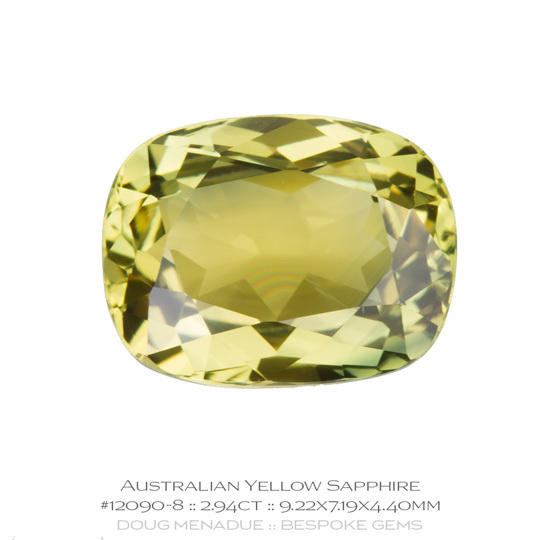 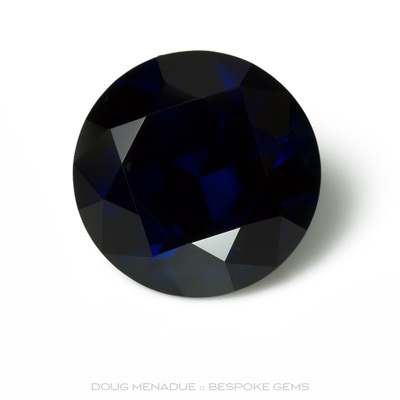 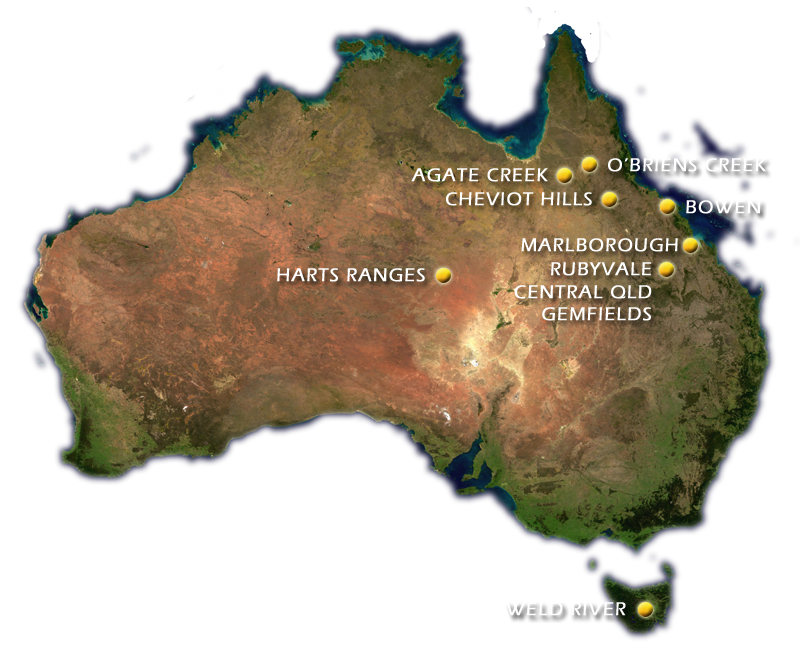 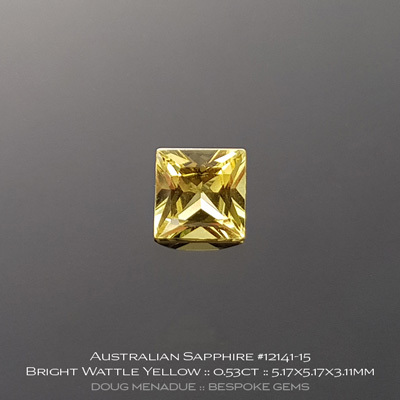 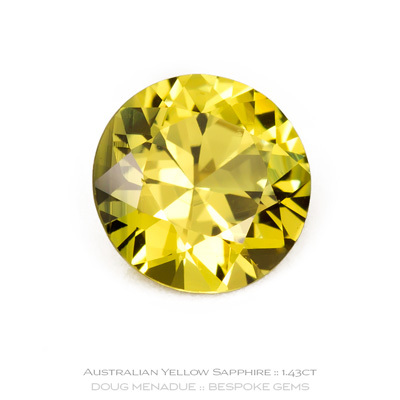 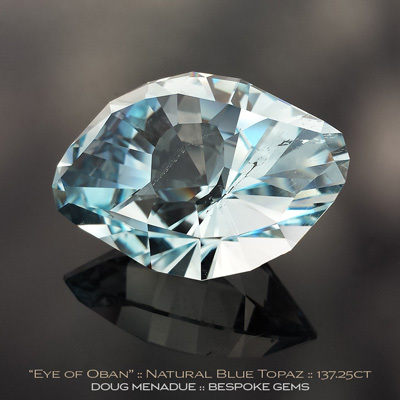 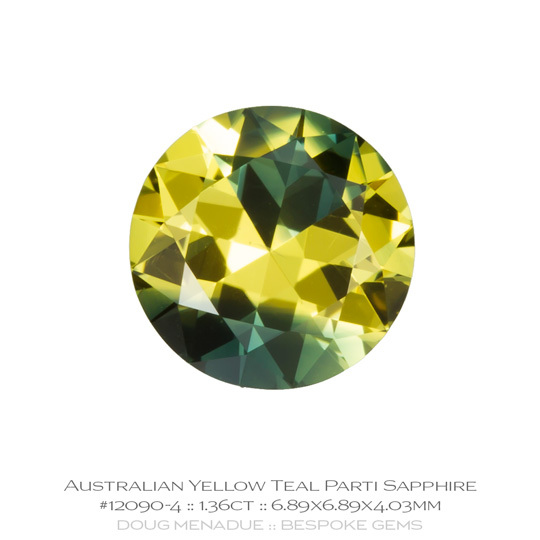 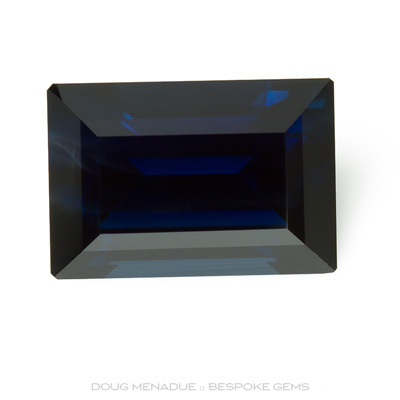 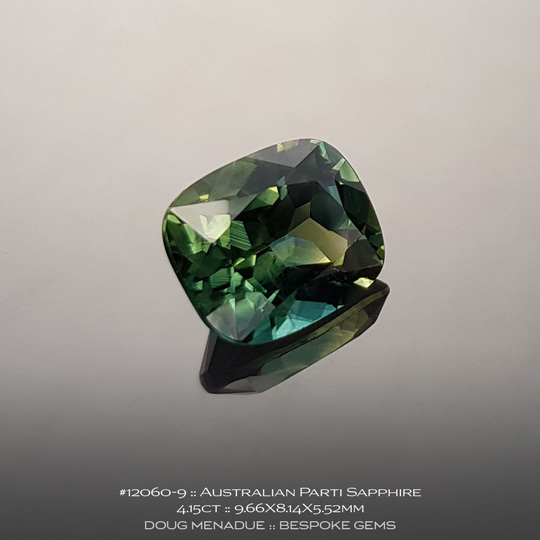 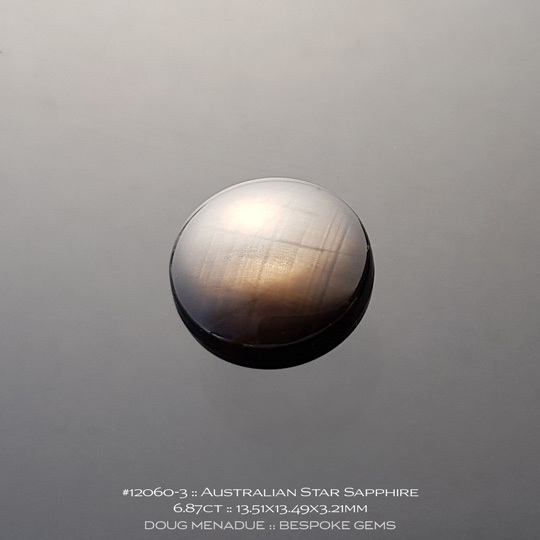 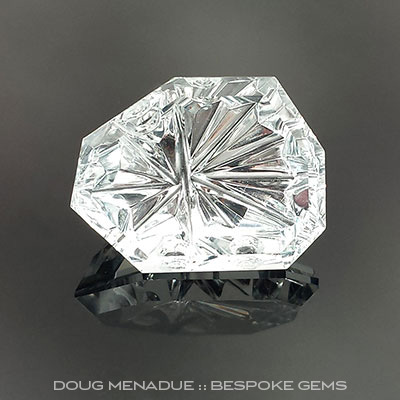 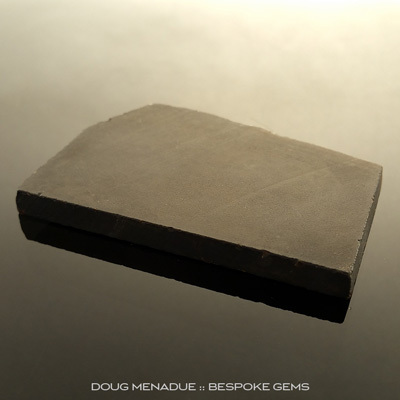 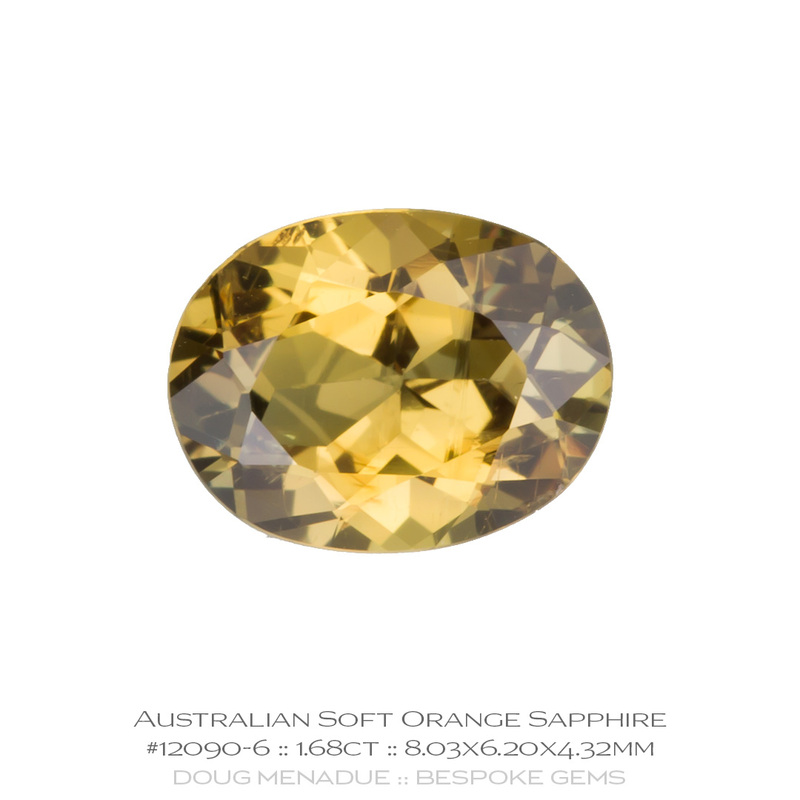 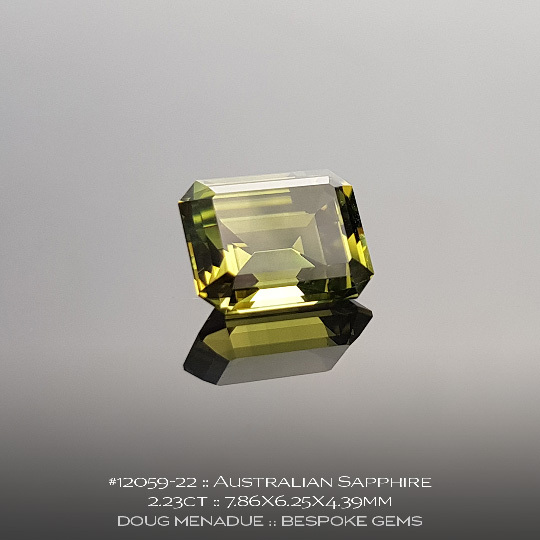 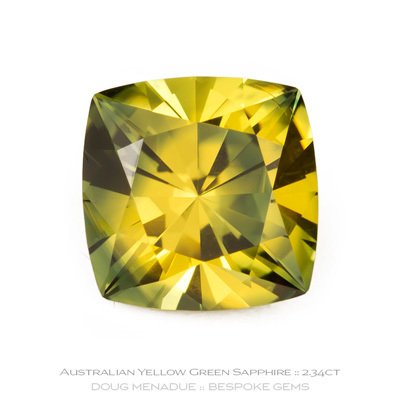 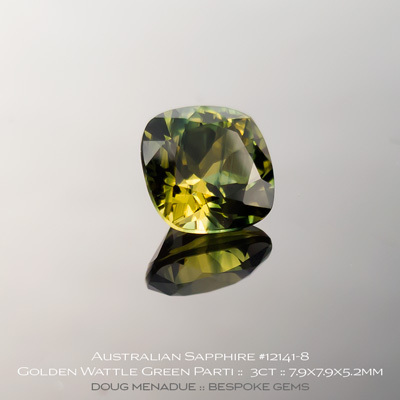 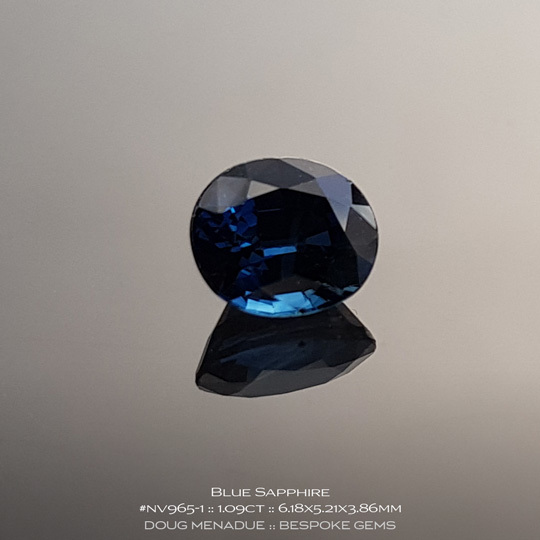 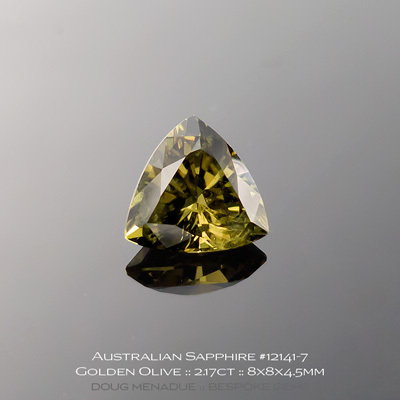 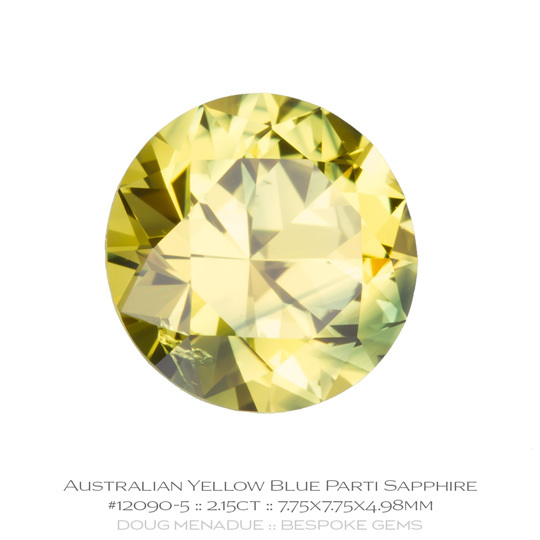 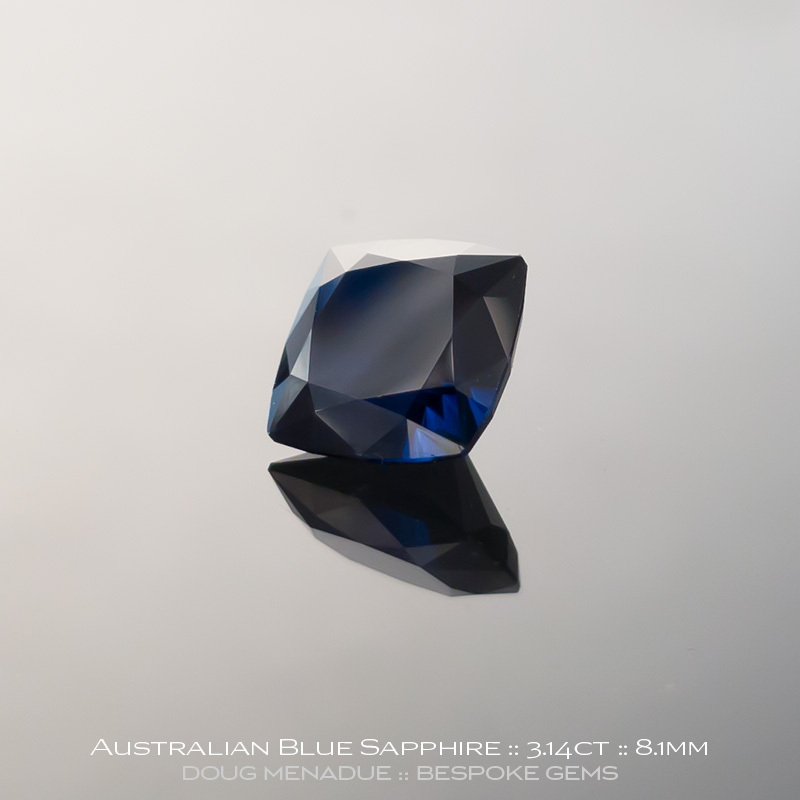 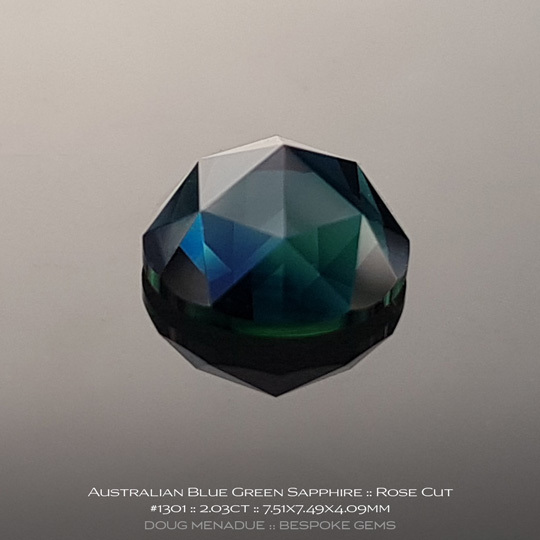 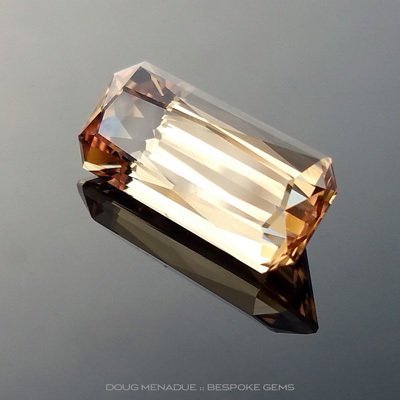 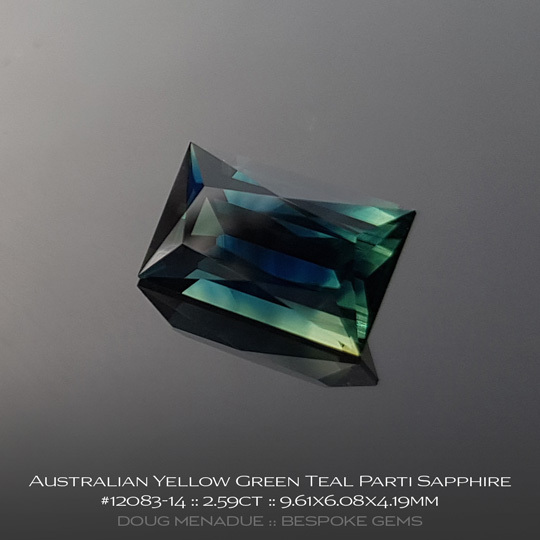 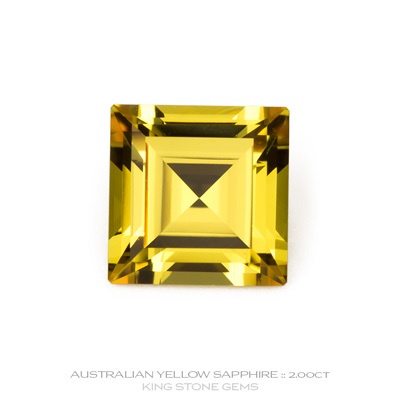 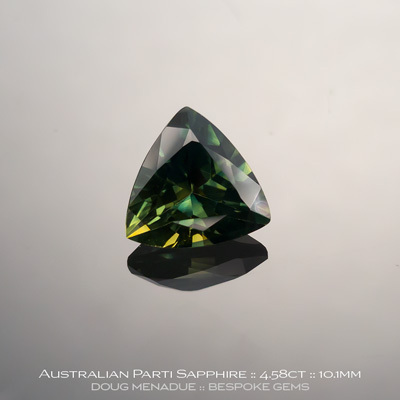 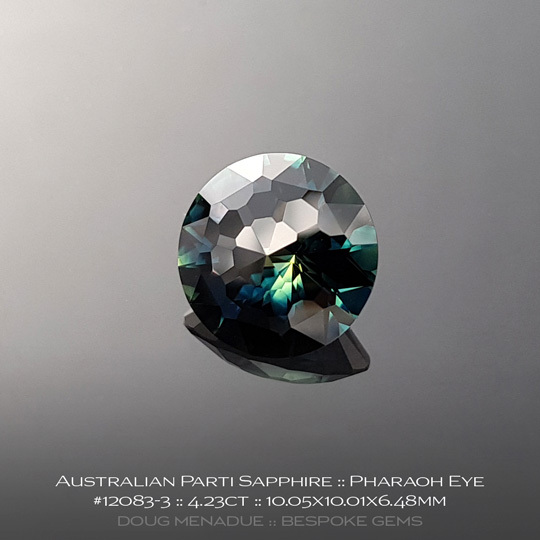 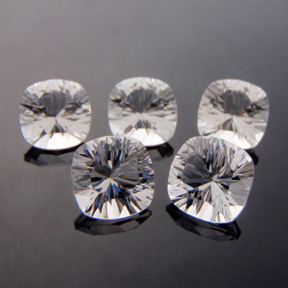 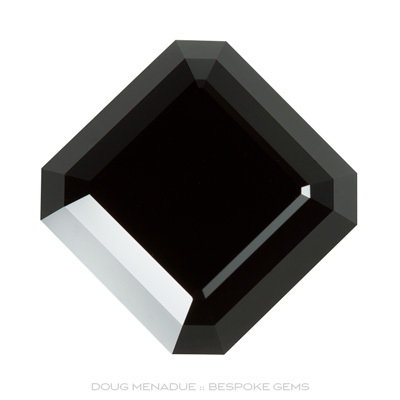 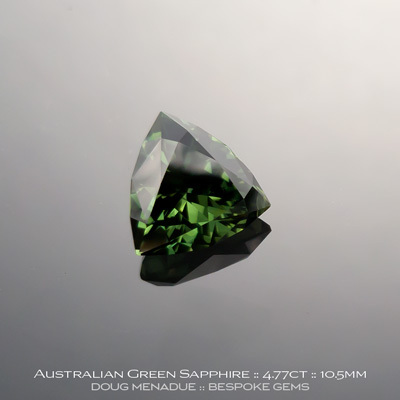 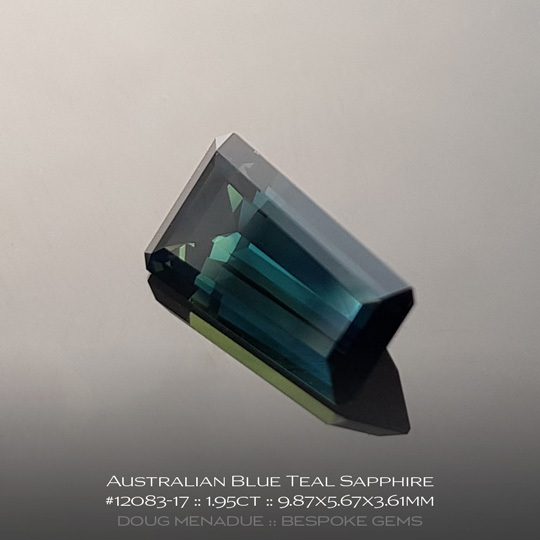 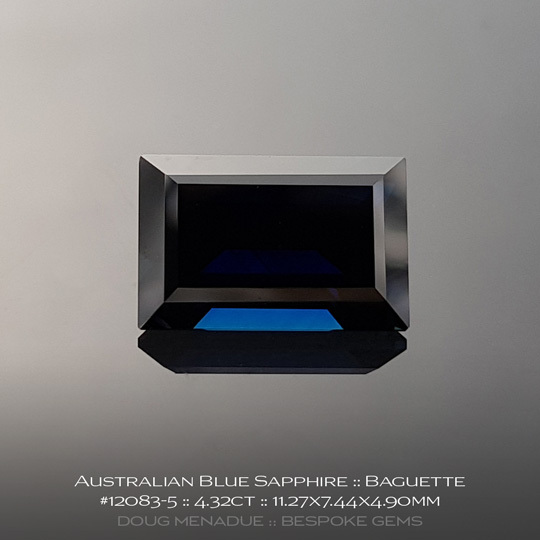 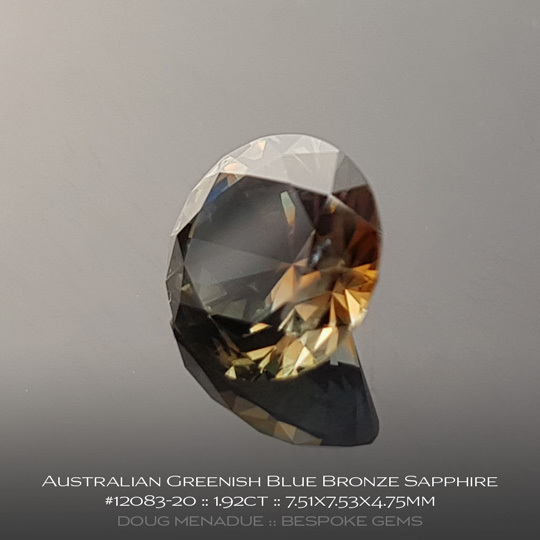 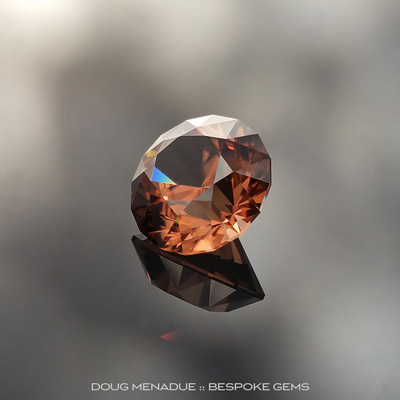 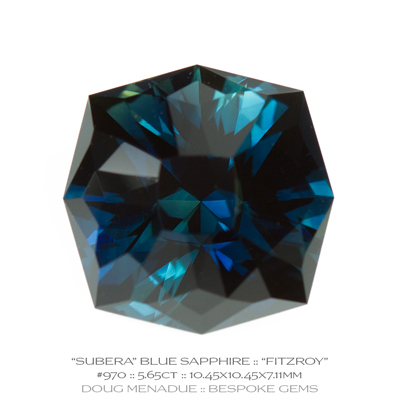 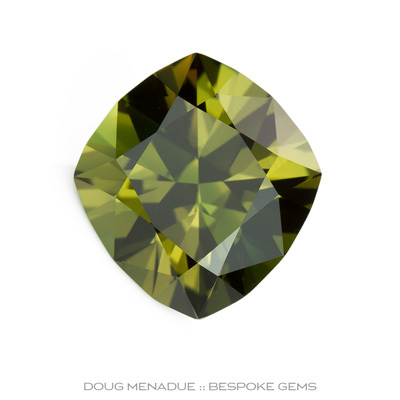 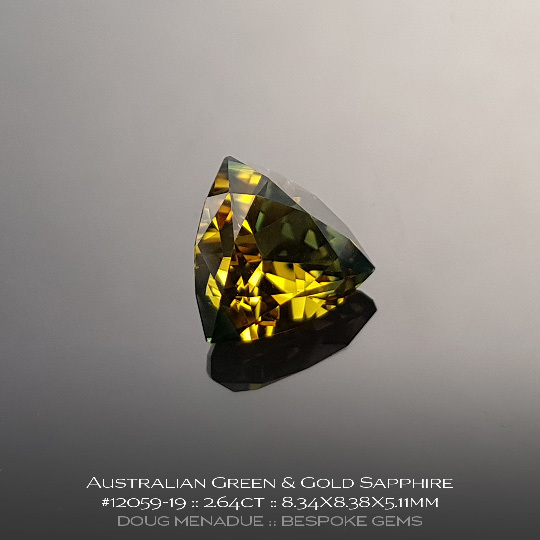 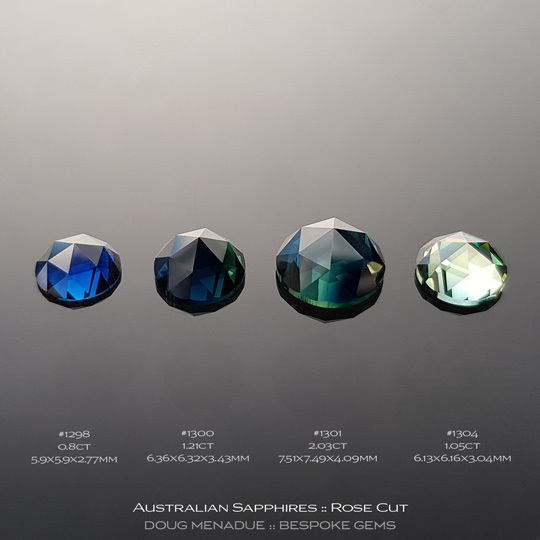 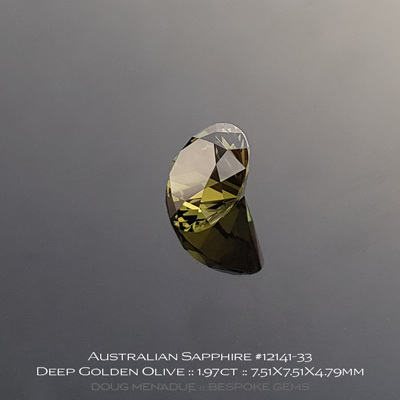 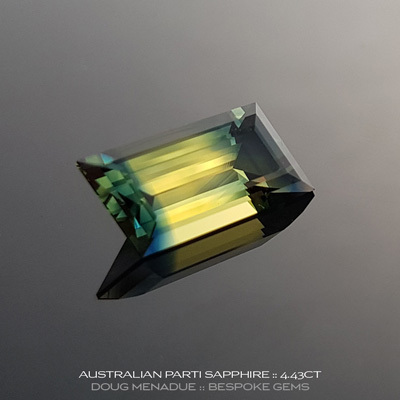 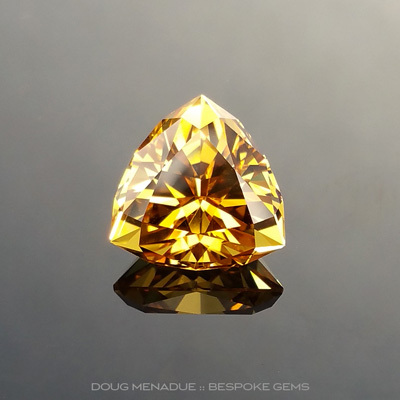 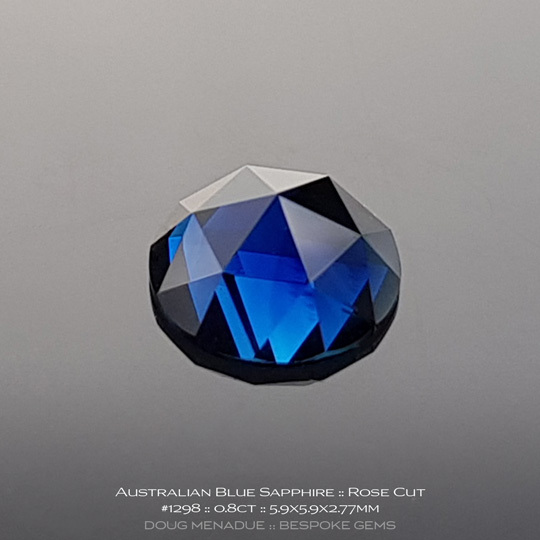 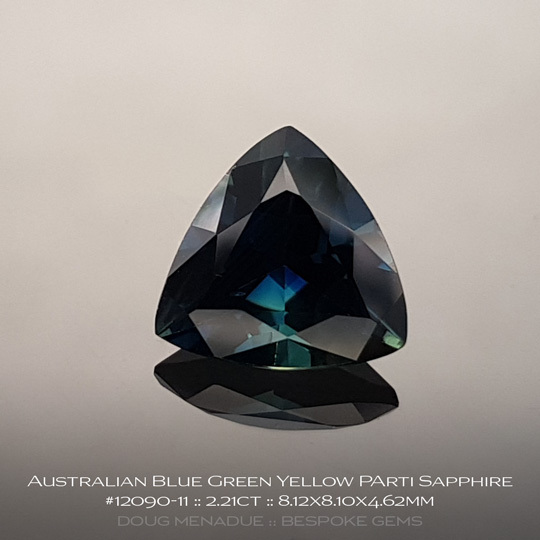 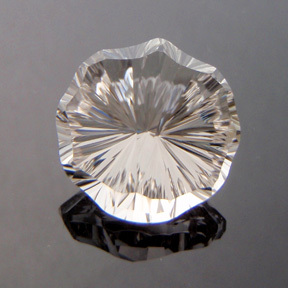 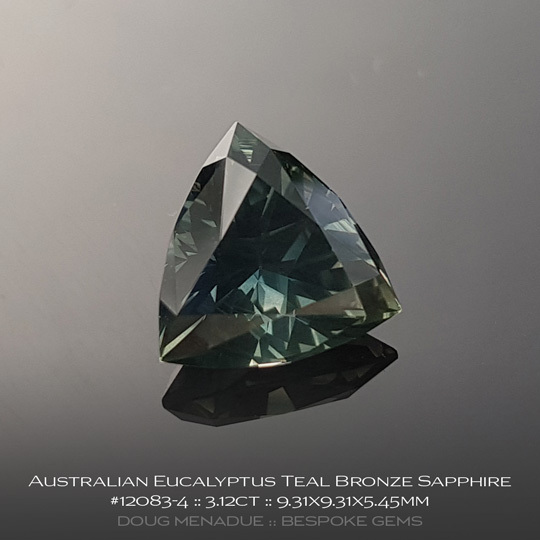 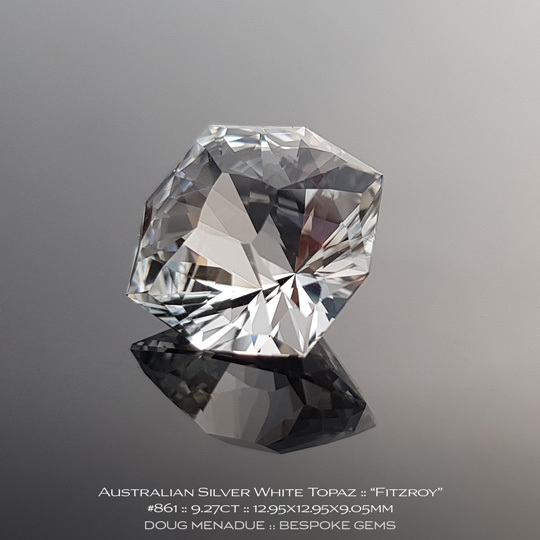 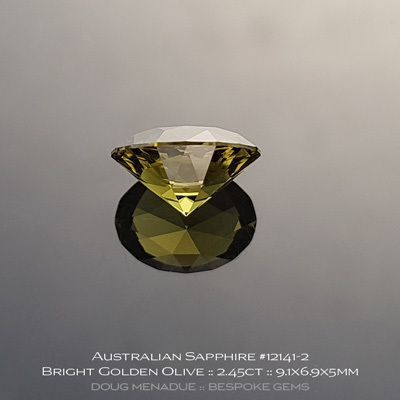 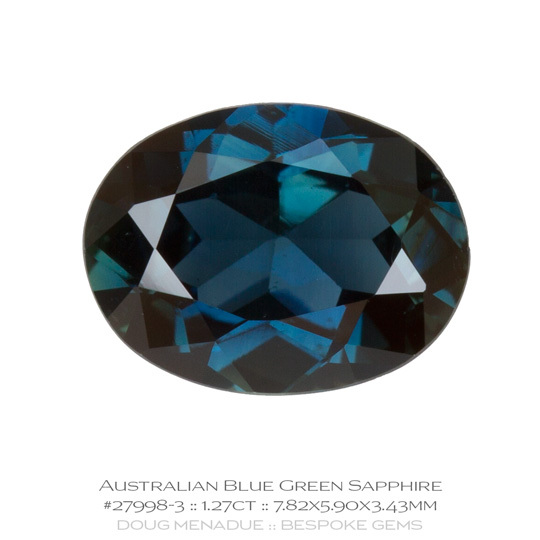 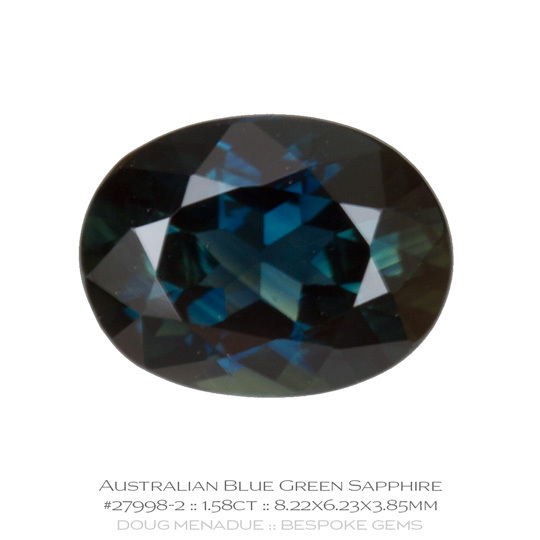 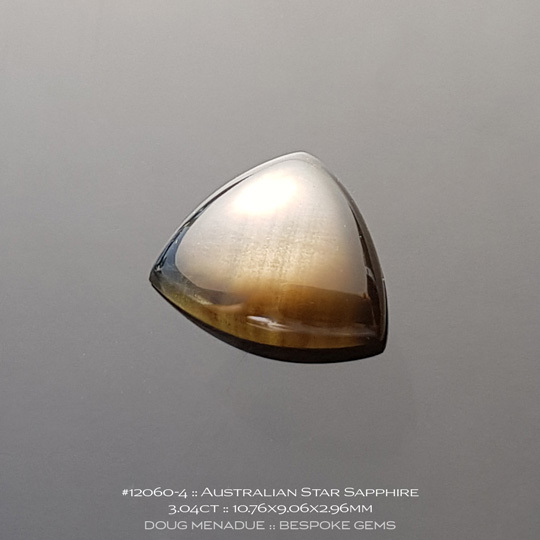 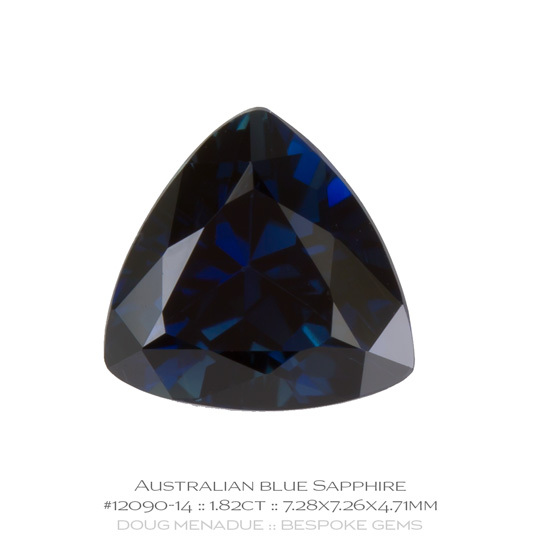 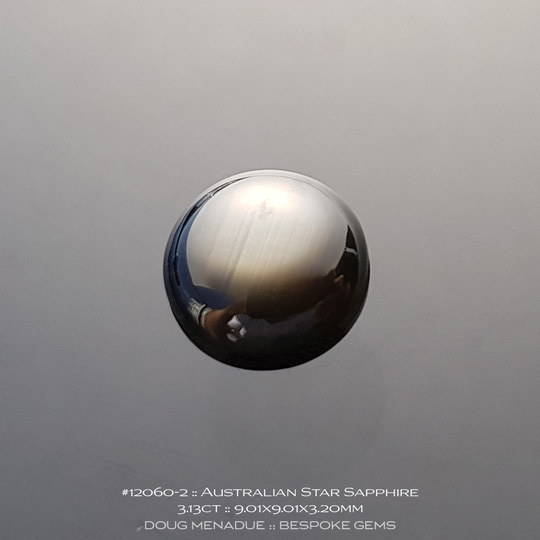 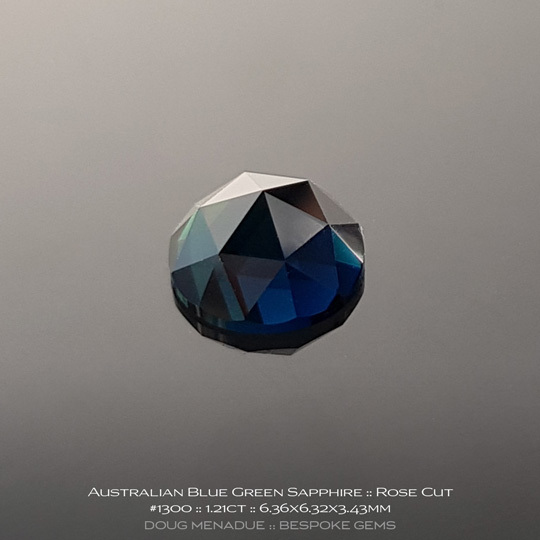 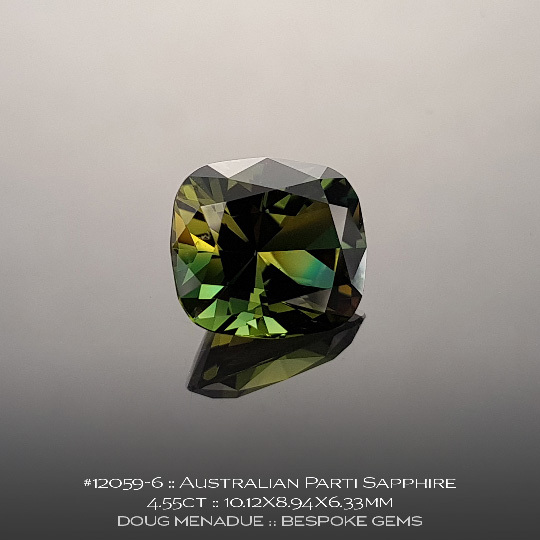 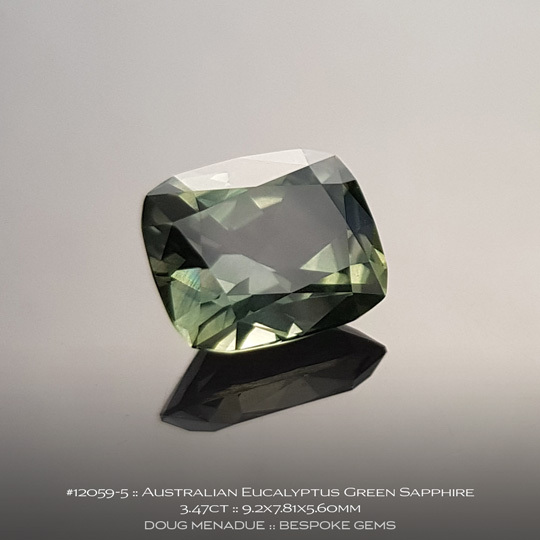 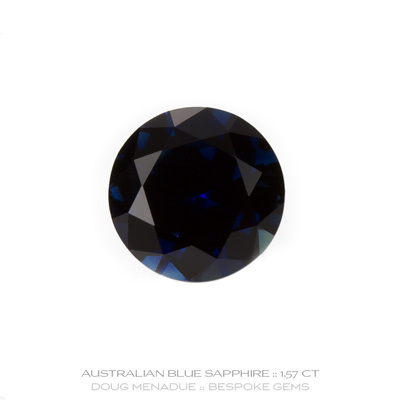 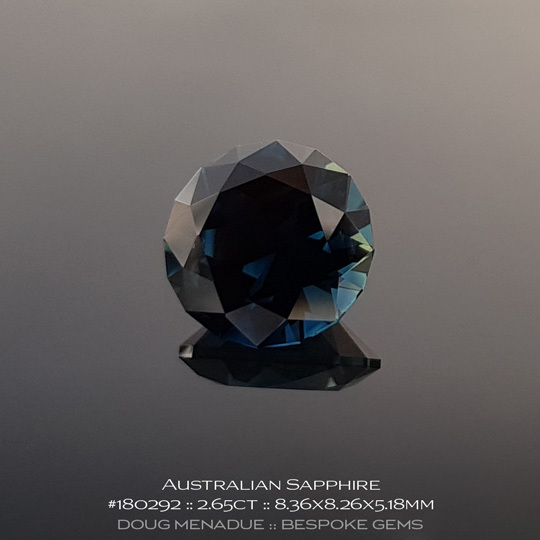 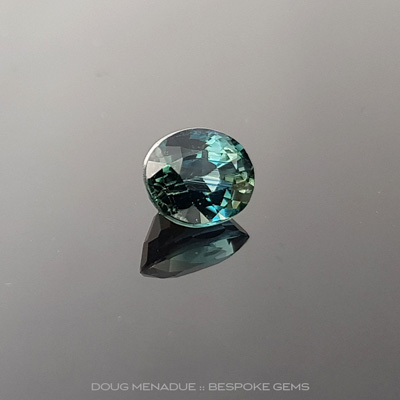 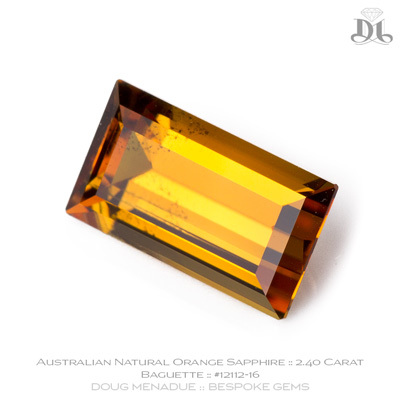 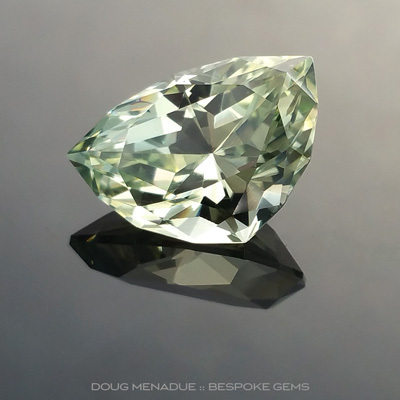 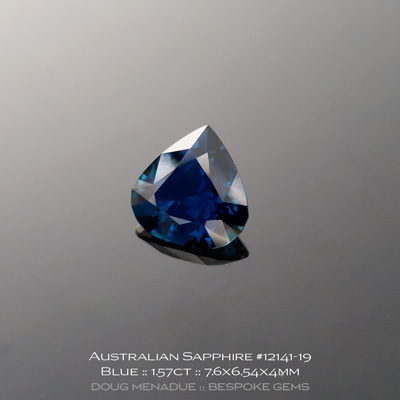 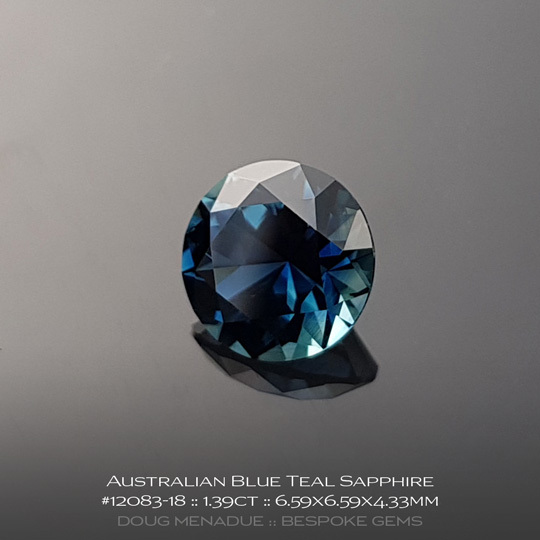 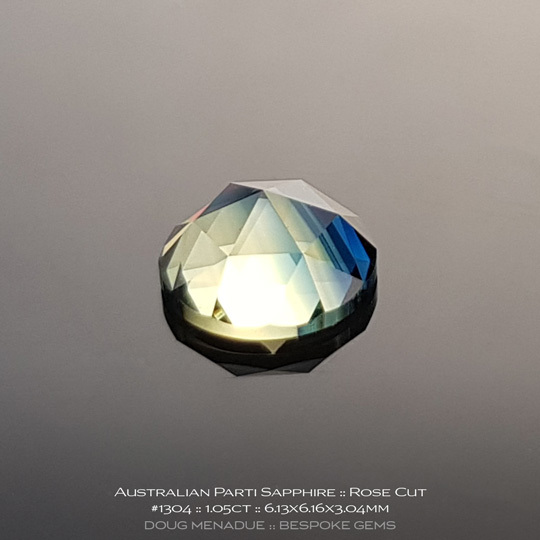 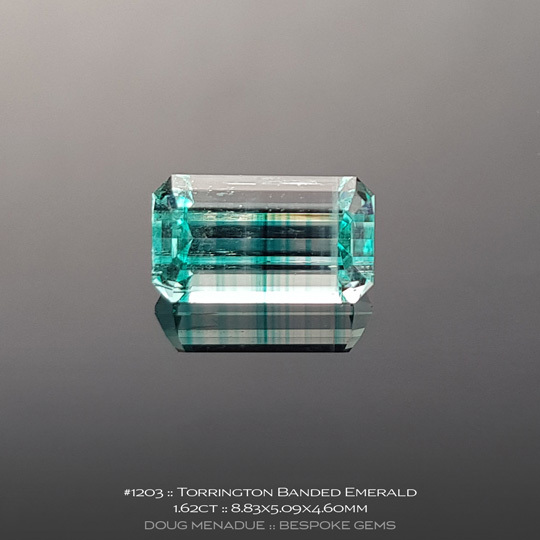 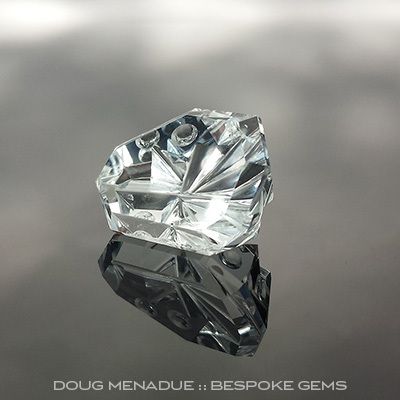 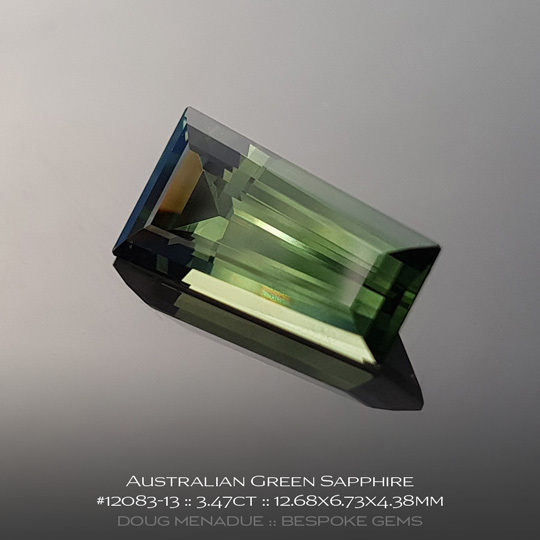 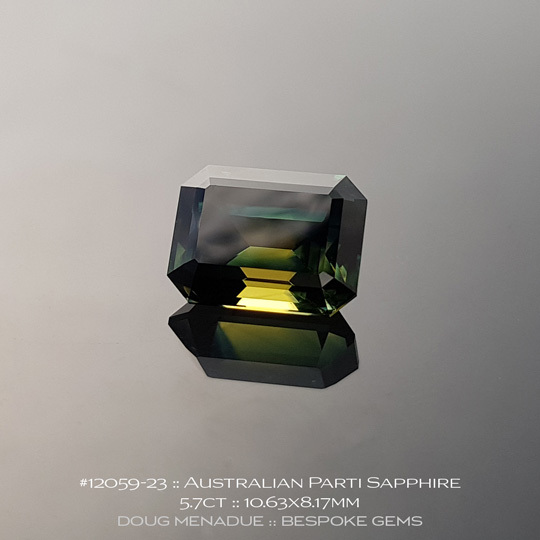 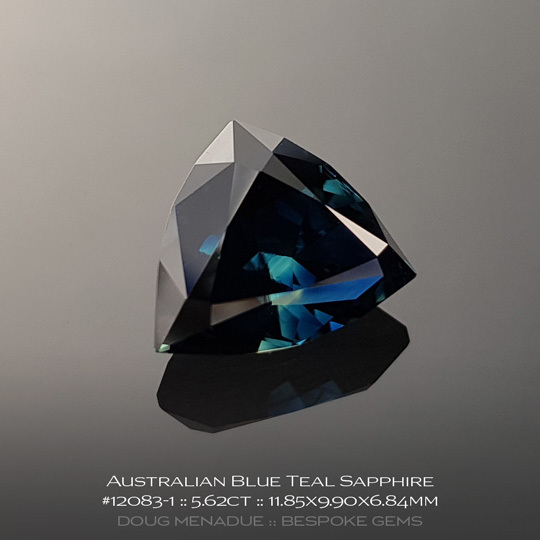 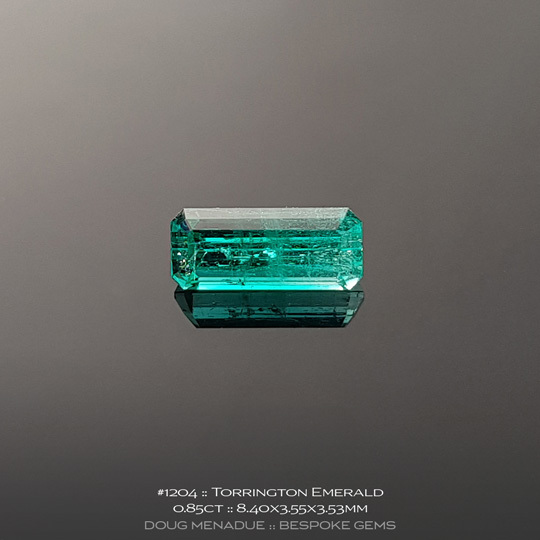 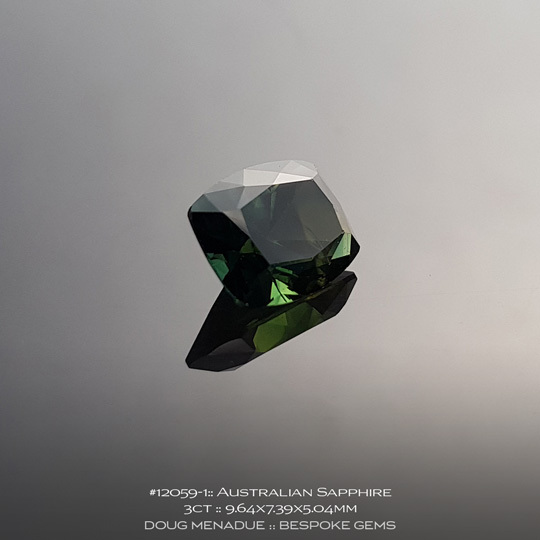 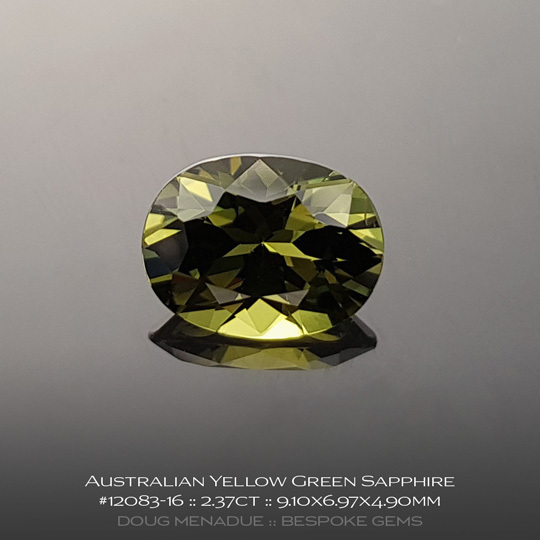 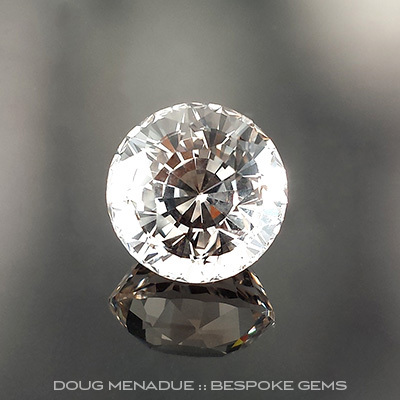 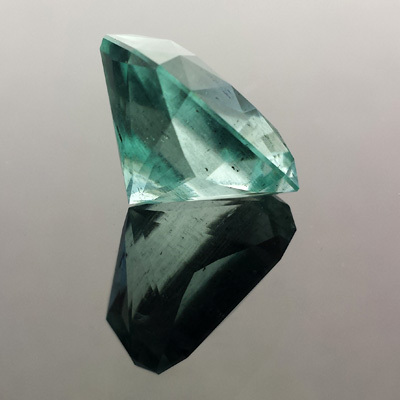 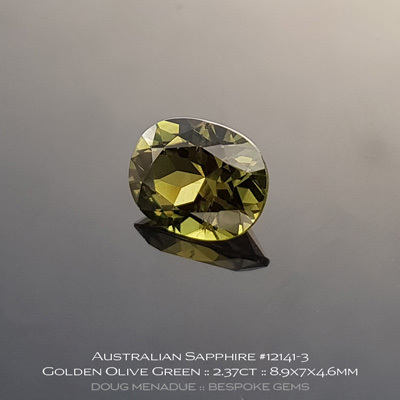 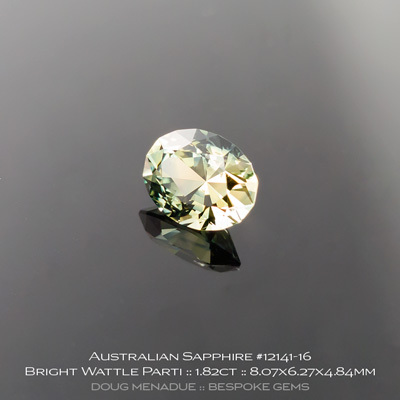 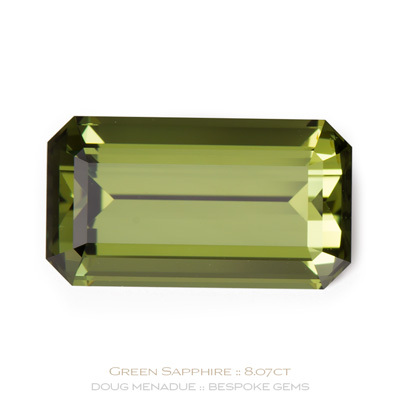 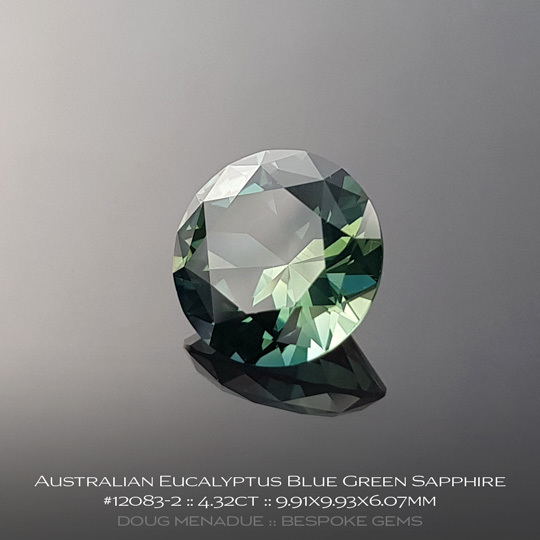 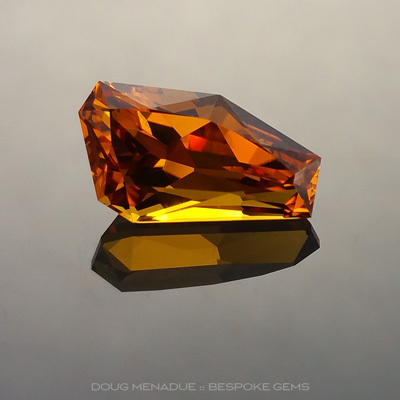 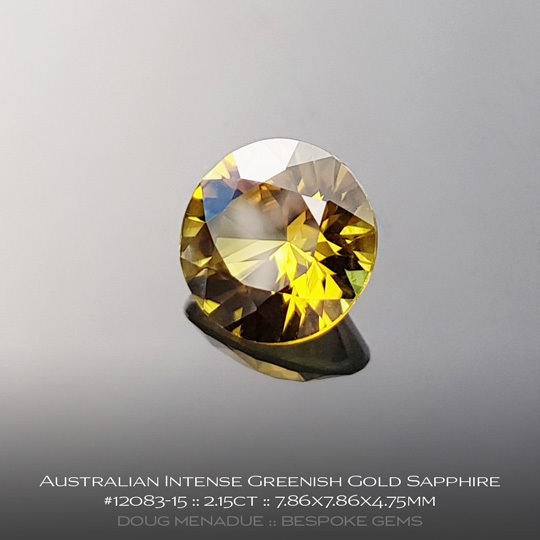 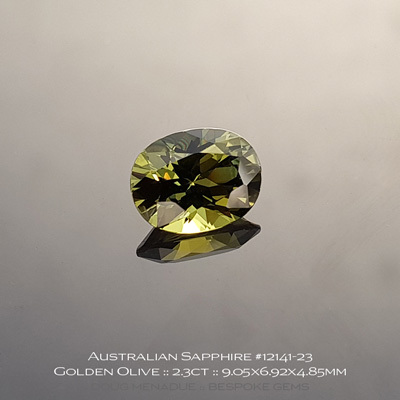 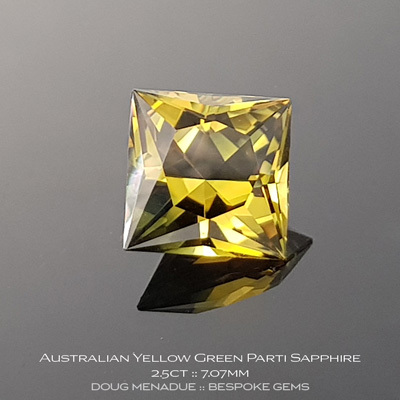 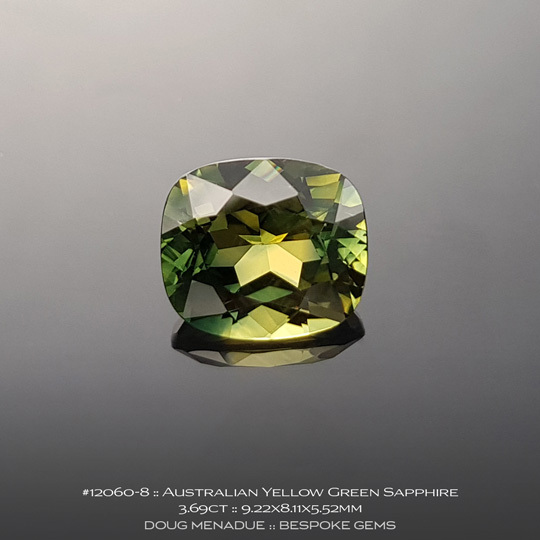 If you would like to know more about my range of Australian gems or if you are looking for something in particular, please contact me, I'm only too happy to help. 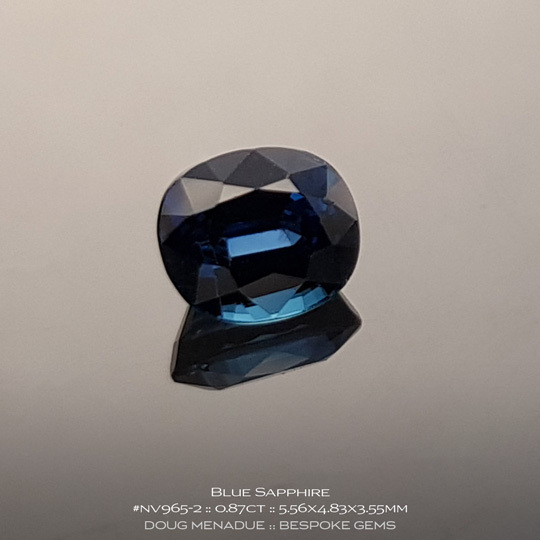 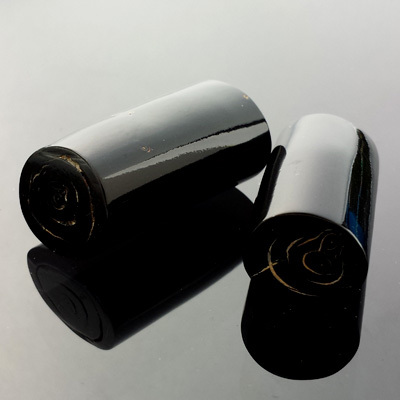 I have included some items that are SOLD or NO LONGER AVAILABLE so that you can see material that whilst I don't have on hand, I might be able to source it if you are interested.